Croque anyone? 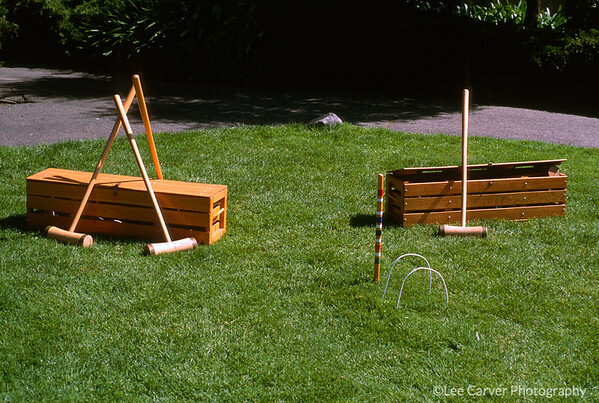 Croque is a great game for a mixed group of adults because it is very leveling. Most people have not played in "ages" and the comoradere is great. 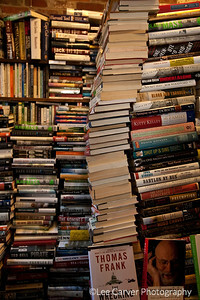 Books are everywhere in a New England book store and stacks seem to defy gravity. in a race for the ceiling.